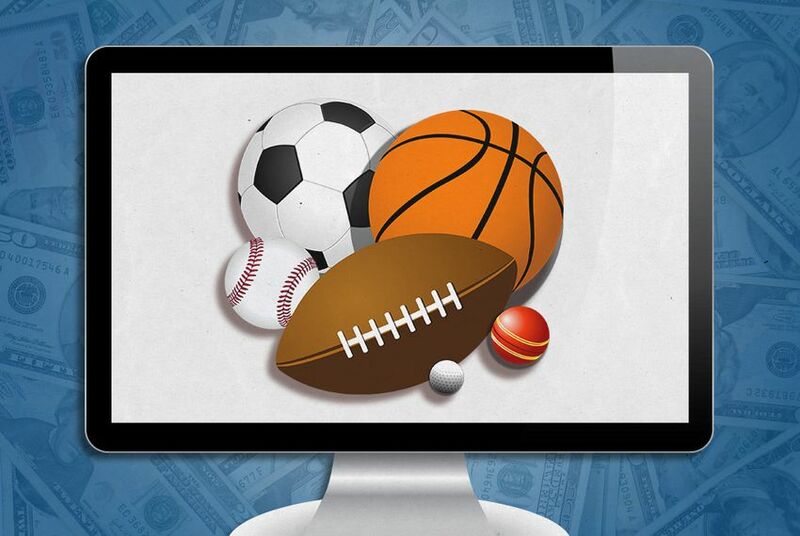 In a hearing Monday, Texas lawmakers will weigh whether to proclaim fantasy sports are legal. This comes after Texas Attorney General Ken Paxton equated them to illegal gambling. A year after Texas' attorney general questioned whether fantasy sports are legal, state lawmakers are considering proclaiming that they are. In a non-binding opinion in January 2016, Republican Attorney General Ken Paxton equated paid fantasy sports sites to online gambling, which is illegal. But one fantasy football-playing Democrat in the Legislature has filed a measure that he says would protect Texans who play the online games from repercussion. The measure will be considered in a hearing on Monday, and a Republican has filed a similar bill in the Senate. The proposal by state Rep. Richard Peña Raymond, D-Laredo, would classify fantasy sports as games of skill, not of chance. Eight members of the Texas House — including Raymond — have signed on to the bill as authors or co-authors of House Bill 1457. In an interview prior to the hearing, Raymond said he was inspired to file his bill after talking to constituents who worried the government would take away their right to play the game. Fantasy sports allows fans to draft real players from various sporting leagues to create a fictional team. The players' real-time statistics are then compiled and the team with the highest overall ranking wins. Fans can track their teams through web sites or apps. Ten states have passed laws declaring fantasy sports legal contests of skill, according to the Texas Fantasy Sports Alliance. Paxton's opinion suggested paid fantasy sports sites such as DraftKings and FanDuel — which offer Texans the potential to win money through their virtual teams — violated the state's prohibition on betting on games of chance. While critics say fantasy sports sites are hubs for illegal online gambling, others contend the games are based on skill and are therefore legitimate. “It is beyond reasonable dispute that daily fantasy leagues involve an element of chance regarding how a selected player will perform on game day,” the opinion states. Free fantasy sport sites — like those hosted by Yahoo, ESPN and the NFL — are not in dispute. Paxton’s office declined to comment on Raymond’s legislation since it is currently pending. A spokesman for the Texas Fantasy Sports Alliance, a group backed by FanDuel and DraftKings, said the organization is working to convince Paxton that the companies' operations are legal. He also said he was glad Raymond's bill has support from both sides of the aisle. “I promise you, fantasy football is a lot more like chess than the roulette wheel,” Raymond added. State Sen. Lois Kolkhorst, R-Brenham, filed a companion bill in the upper chamber. Her proposal has not been scheduled for a hearing. A state lawmaker has filed legislation to make sure Texans can play fantasy sports online without repercussions. Texas Attorney General Ken Paxton wants a lawsuit filed against his office by fantasy sports site DraftKings moved to Travis County. While placing bets in fantasy sports leagues may involve skill, there is still an element of chance that would equate such leagues with illegal gambling in Texas, Attorney General Ken Paxton said in a nonbinding opinion.